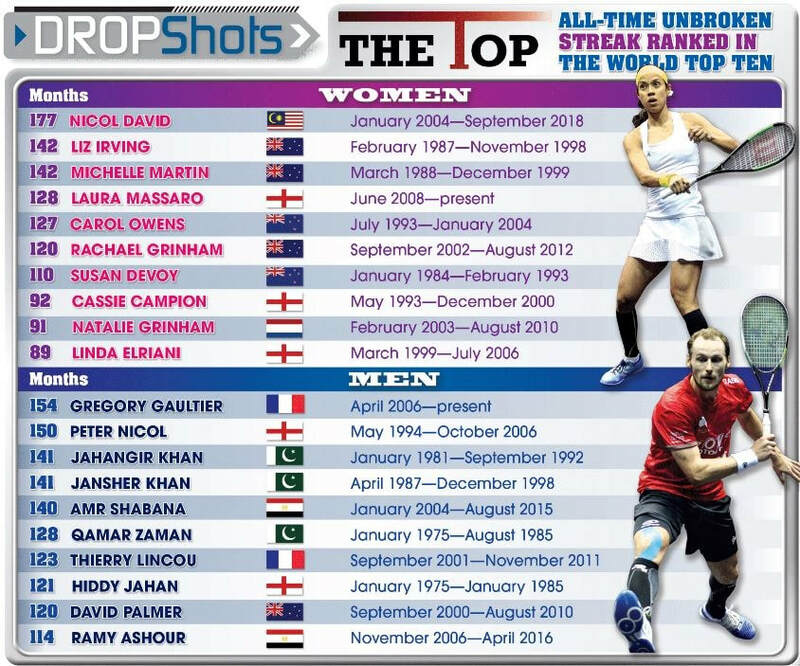 Squash Magazine has published the top all-time unbroken streak ranked in the World Top Ten. Some very impressive statistics! To ALL squash communities around the world, let's support the campaign to have squash included in the 2024 Olympics. Please contribute to the worlds greatest sport by sharing @SquashGoesGold and be a part of making a positive impact. What are you waiting for, do it now... Every share counts! How did squash get its name? Who were the senior and junior British professional champions in 1936? Checkout this short classic YouTube video and learn about the history of the game that gave opportunities for courting couples to “squash and squeeze, but not at the same time”. If you love squash history read our Squash Statistics Infographic. The 4th round of the 2019 Australian Open, Rafael Nadal pulls out an unbelievable winner, striking an incredible forehand slice squash shot, from behind his body giving the Czech Republic's Tomas Berdych no chance to retrieve the ball. The Channel 9 commentators said, "let's check out the Kia 360 camera and see that Squash shot again......."
World Squash Day takes place this Saturday (October 13th). World Squash Day is campaign aimed at promoting the sport of squash on a global scale. 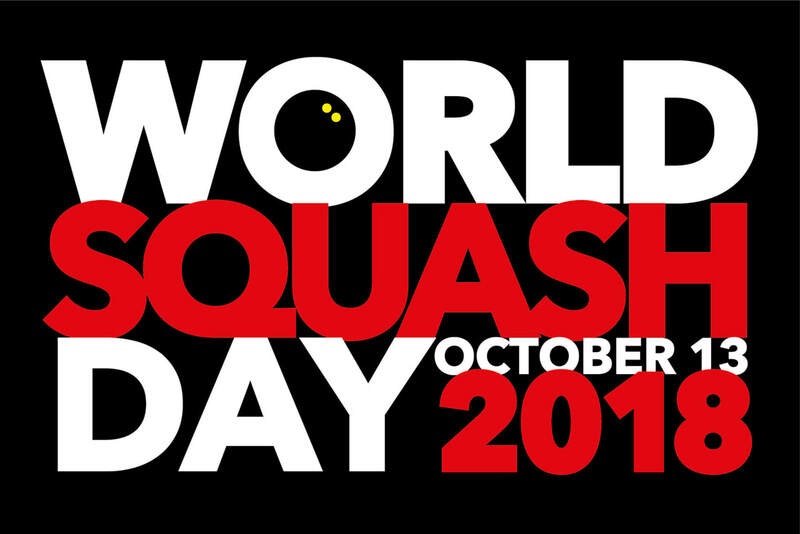 To find out more information about World Squash Day, check out the official World Squash Day Facebook Page. ​Please show your support this weekend by inviting a friend along for a game! Make sure you post a picture to the World Squash Day Facebook Page and tag East Coast Squash Academy! 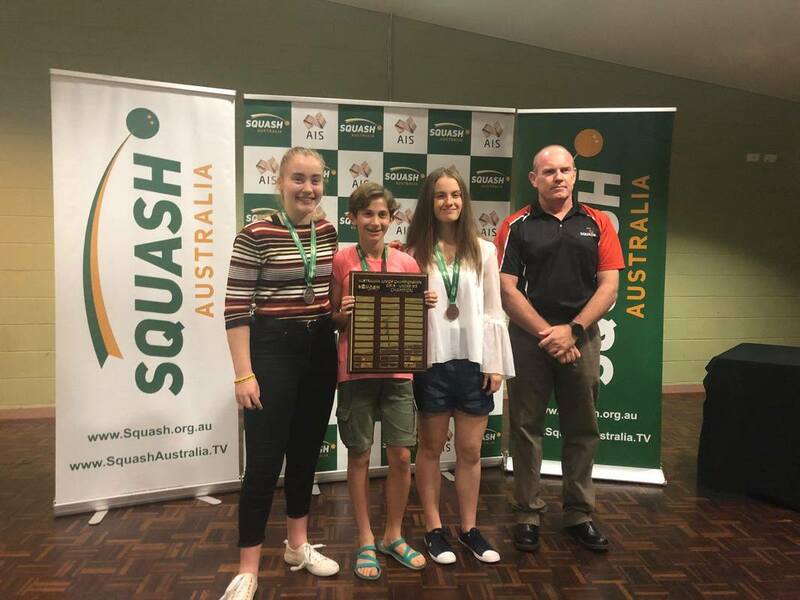 The team at East Coast Squash Academy would like to congratulate Maggie Goodman on her recent success at the Australian Junior Championships. Maggie and her brother Sam have both been working with Head Coach Aaron Frankcomb over the past year in the lead up to this event. Maggie seeded number four in the U15 girls event, defeated number two seed Ella Burge in four games to take the title (9-11, 11-3, 11-4, 11-9). Sam (seeded 27th) on the other hand, began the event by toppling the 15th seed in the first round which allowed him to finish in a top 16 position. This was a fantastic result for both Goodman's which is a testimony to their dedication and effort to training throughout the year! Well done guys! Pictured: Maggie holding her trophy after winning the national title. Below is the full replay of Maggie's final. It can be viewed from the 2:58:32 mark. This week, PSA recognised all of its female players by creating an initiative "Women's Squash Week". This campaign aims to celebrate all of the women in our game whilst also encouraging the wider squash community to increase womens participation in our game. Initially, this was a US squash initiative that has gained momentum over the last few years to become a global initiative. 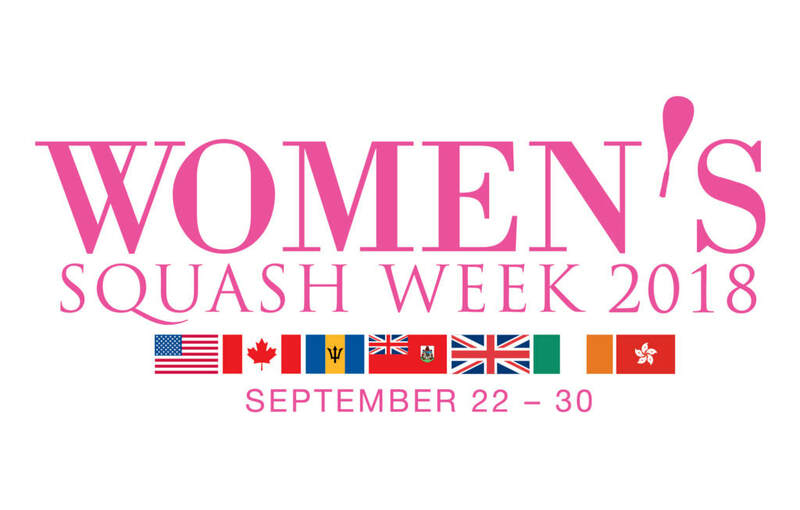 For more information about how you can get involved in current and future women's squash week follow this link. The below video is discusses last years Women's Squash Week event. 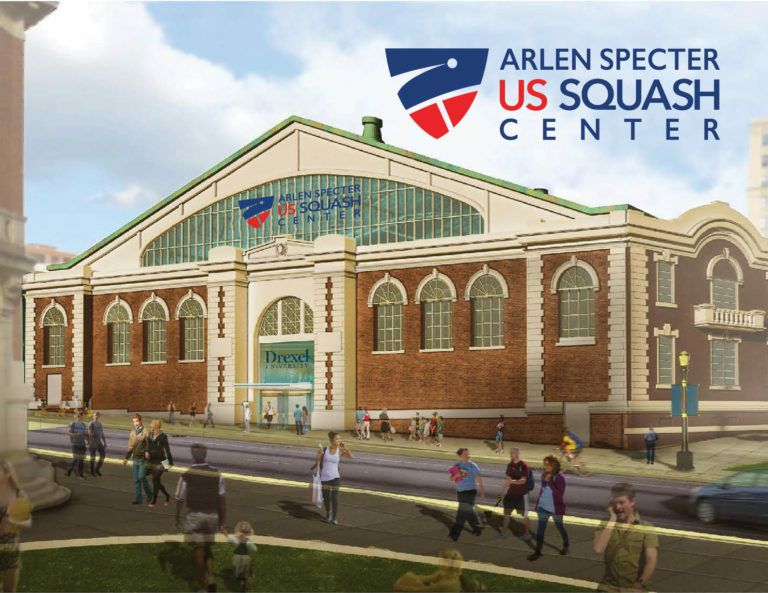 US Squash and Drexel University announced their agreement to enter into a long-term sublease allowing US Squash to invest $27 million to transform the 32nd Street Armory into a national center to serve the U.S. squash community. Check out the full article here. Pictured: The proposed Arlen Specter US Squash Centre. Currently, US Squash is leading the charge in terms of growth and participation in squash; showing a 66% growth overall since 2010 and is recognised as the 12th fastest growing sport in the US. This growth of the game does not stop there, the collegiate setting has also grown 61% since 2005 with 89 mens and 53 womens programs across the country. This can only bring positive things to the game. Stay tuned and keep an eye out for some young American juniors set to come through the ranks in the near future. Nike's Dream Crazy has just aired and has already been viewed by over 21 million people on Youtube. The "Dream Crazy" campaign contains a series of clips of those who many consider now as sporting icons. 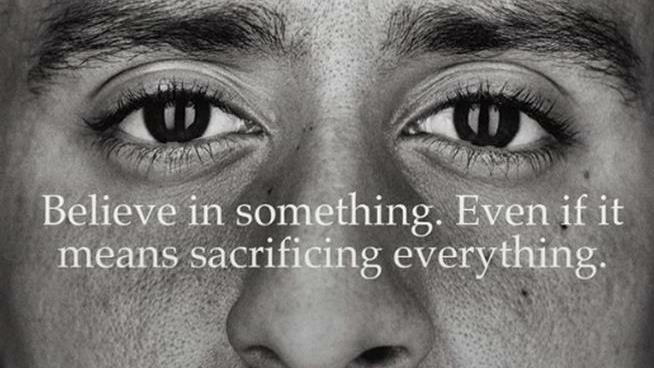 The ad shows them overcoming adversity and striving to become the best ever in their sport or to even become bigger than their sport.